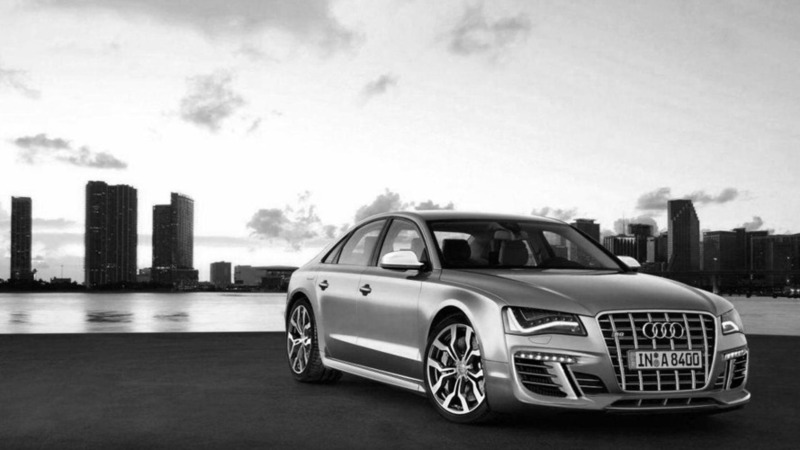 A new report is indicating the 2012 Audi S8 will use a 4.0-liter twin-turbo V8 that produces 520 hp (388 kW / 527 PS). 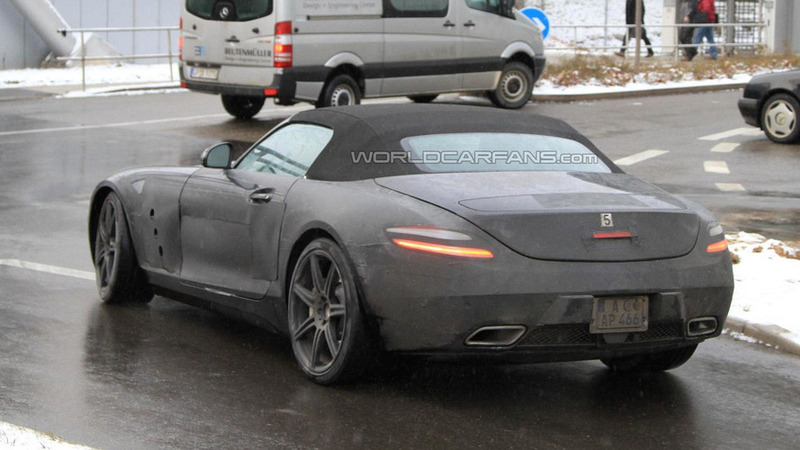 According to a recent report, Mercedes will unveil two new vehicles at the New York Auto Show. 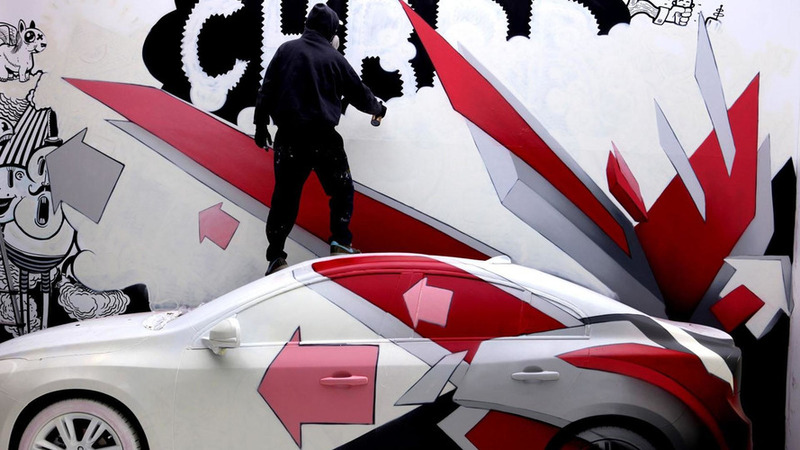 In an attempt to ditch their stodgy image, Volvo enlisted ten artists to transform an S60 into a public art display at the Zurich railway station. 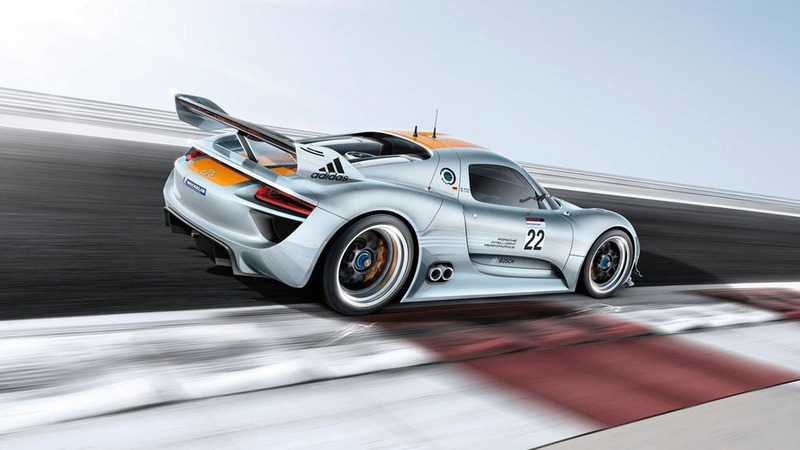 New details are starting to emerge about a new Porsche supercar which would slot between the 911 GT2 RS and 918 Spyder. 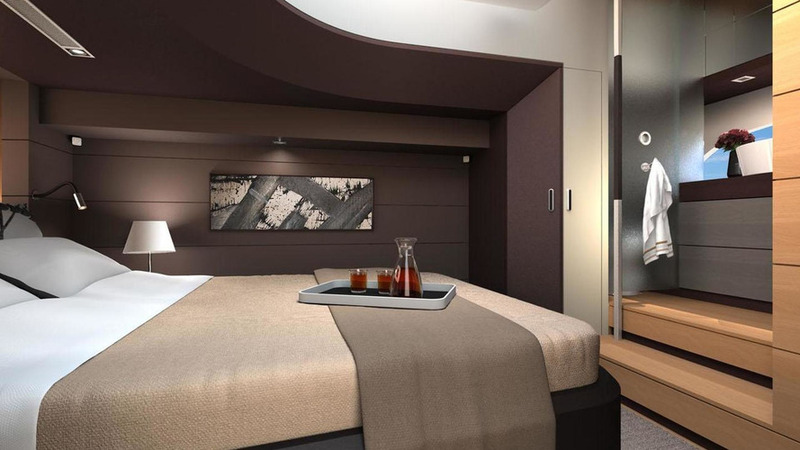 BMW DesignworksUSA has released the first renderings of the Intermarine 55, ahead of its launch later this summer. 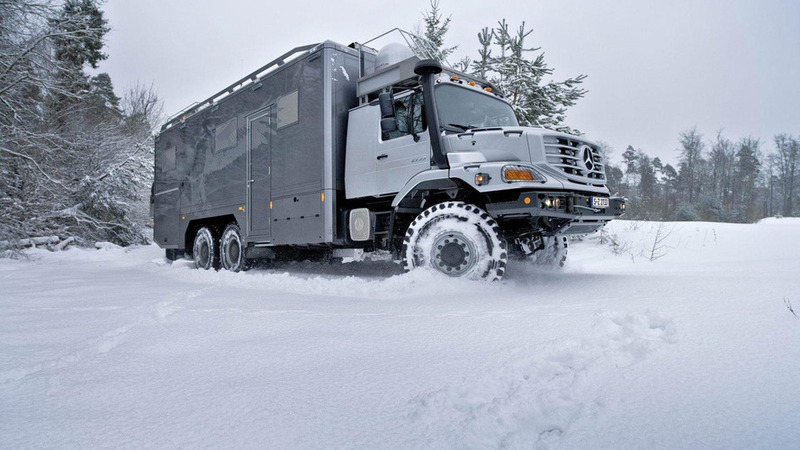 Luxury RV amenities available in Mercedes-Benz truck sold to two businessmen in Mongolia for off-road excursions. 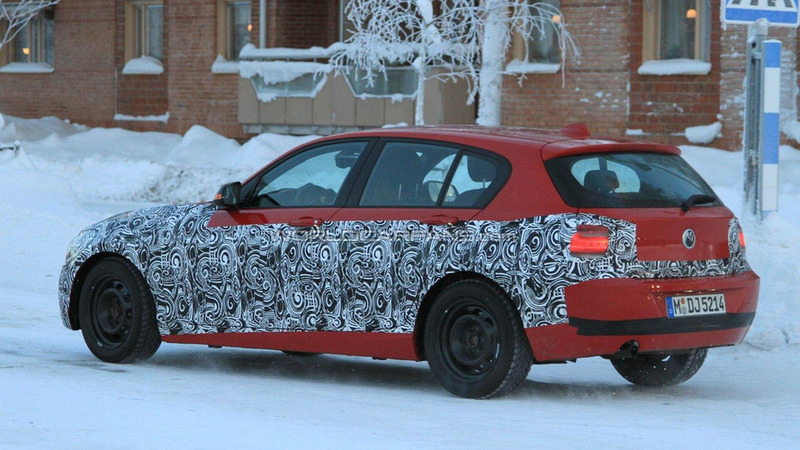 Next-generation ML-Class prototype spied on the street with a video outtake getting very close up. 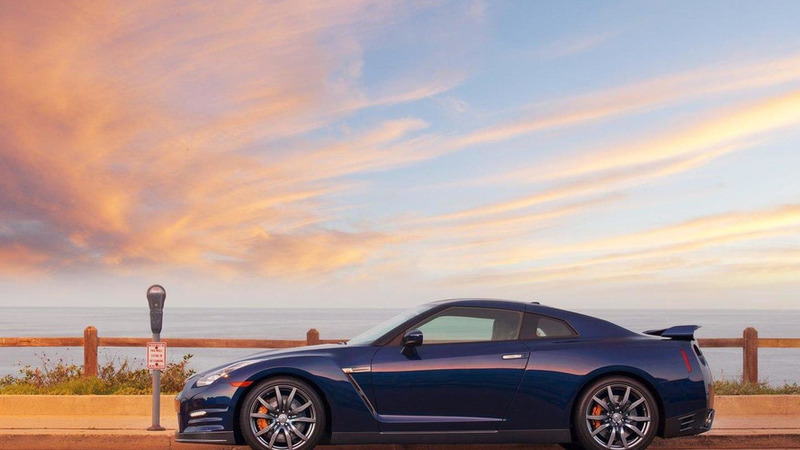 Track time on the Nurburgring-Nordschliefe for the 2012 Nissan GT-R comes in at 7 minutes and 24.22 seconds. Video shows the entire run from inside the cabin. Video shows how BMW prototypes are born and tested at a facility in Munich. A secret prototype appears in the video with the image blurred so that we cannot make out what it its. 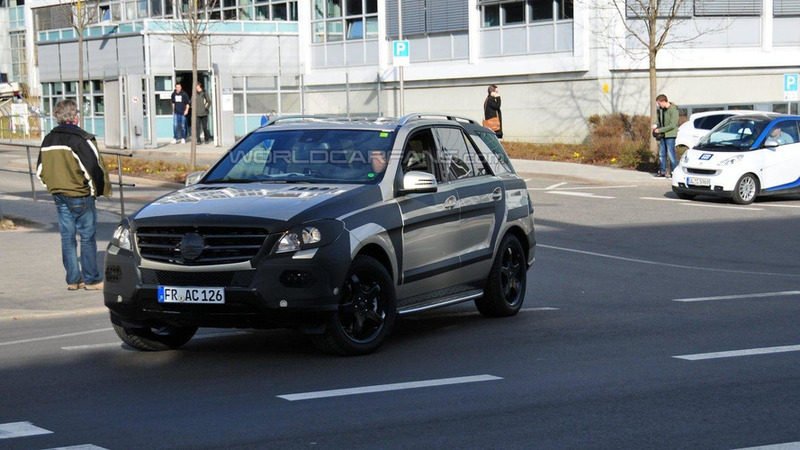 Spy shots of next-generation ML63 AMG reveal more of front and rear fascia. 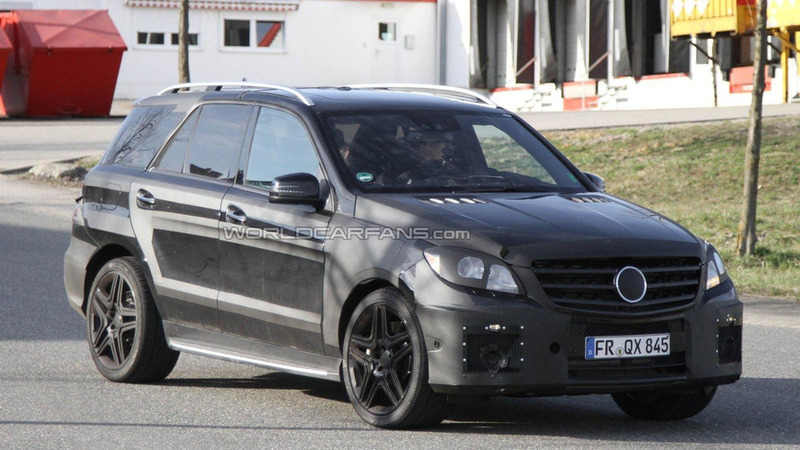 The 2012 ML63 AMG is expected to debut at the Frankfurt motor show in September.